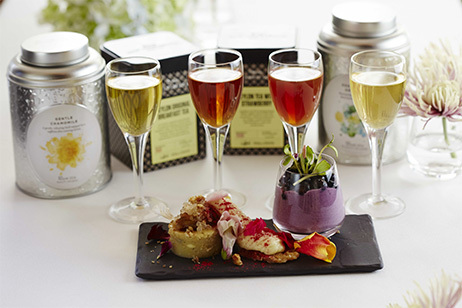 Tea Mixology is about tea in drinks, tea gastronomy is about tea in food, and tea inspired is about anything… but it must have an element of tea in it. It is where tea infused masterpieces are brought to life- as part of a dish, as an element in mixology or an ingredient as a part of savoury and sweet morsels and spirits. 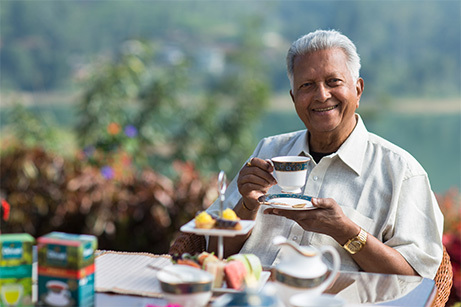 In the sensations that tea offers- its taste, mouthfeel, and in its natural goodness, there is a delicious harmony in the union of tea and food. Our School of Tea sessions include in-depth training in this aspect.